Your friends are talking about them. Your Facebook page, Instagram feed, and Pinterest boards are full of them. Even the nightly news seems to be touting their wonders. But what are essentials oils? How are they made? Where do they come from? And how can they benefit you? Click here to find out more. 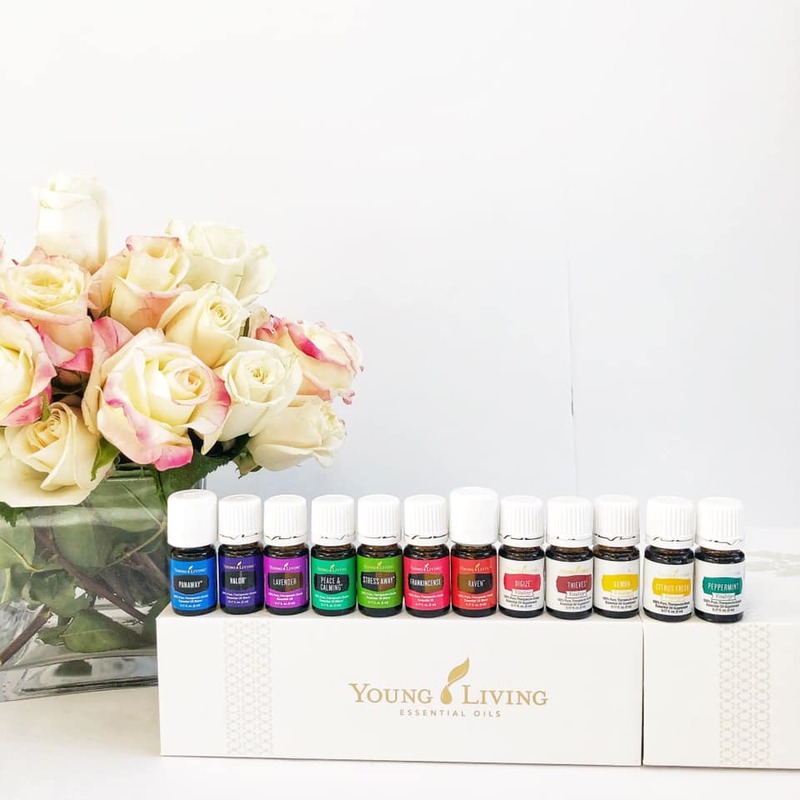 Are you ready to take the plunge and get started with your own Young Living Wholesale Membership? You've come to the right place! Click here to get started with the no-strings-attached enrollment process. The wonderful world of essential oils is vast. It's easy to get overwhelmed with all of the information available to you. Never fear! You don't have to navigate this journey alone. We are here to help get you started. In no time, you will be on the right path and pointed in the right direction. Click here for some of our favorite resources.